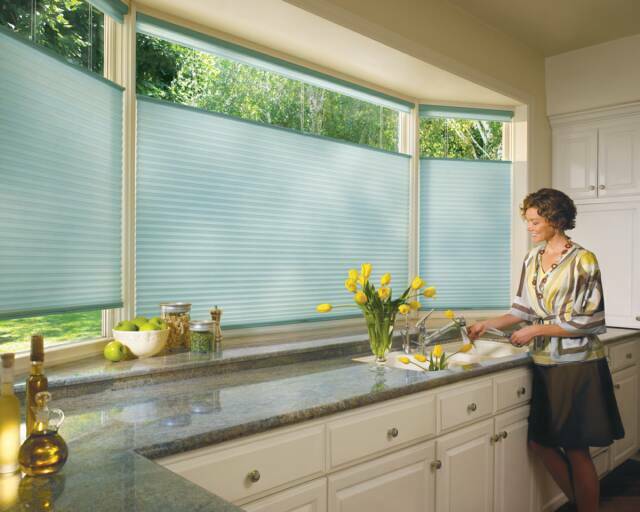 Shades have come a long way since the days of the roller. 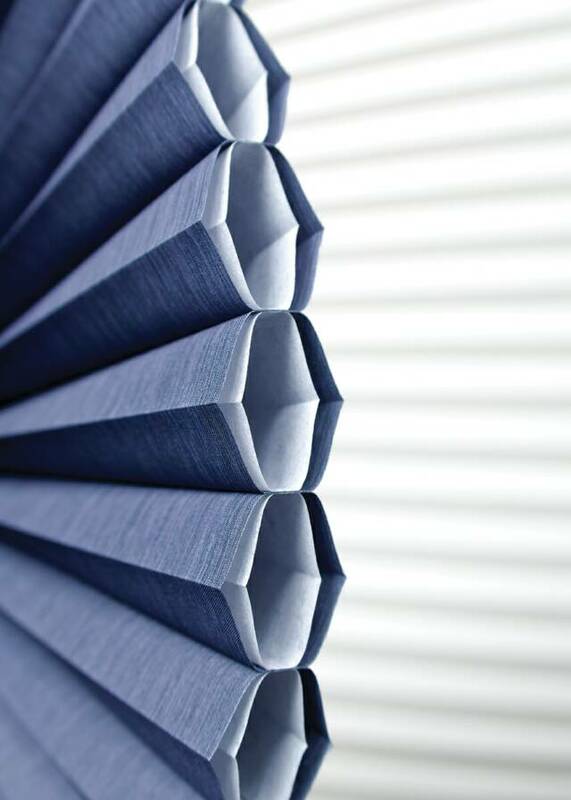 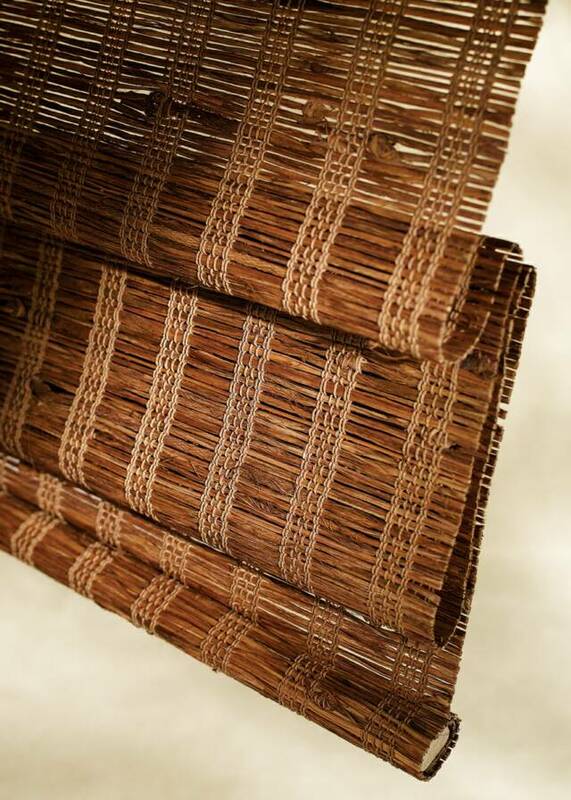 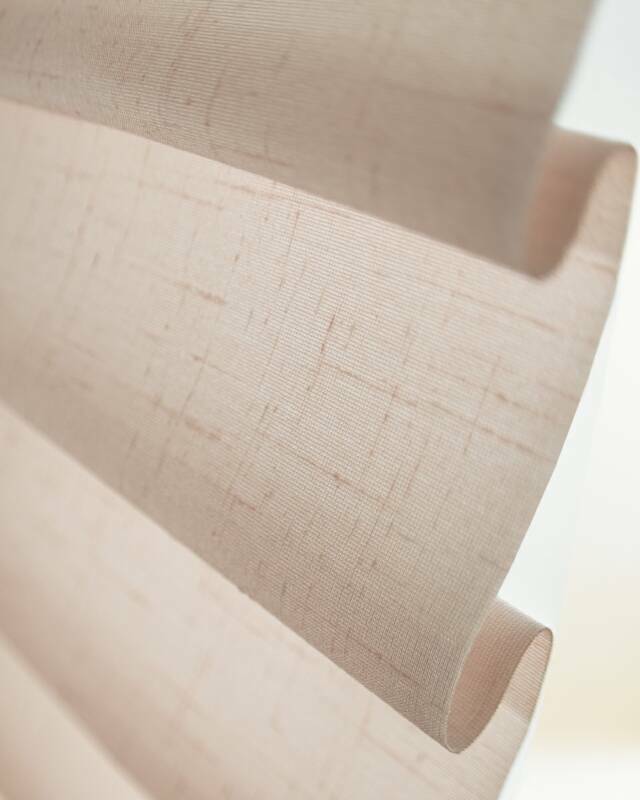 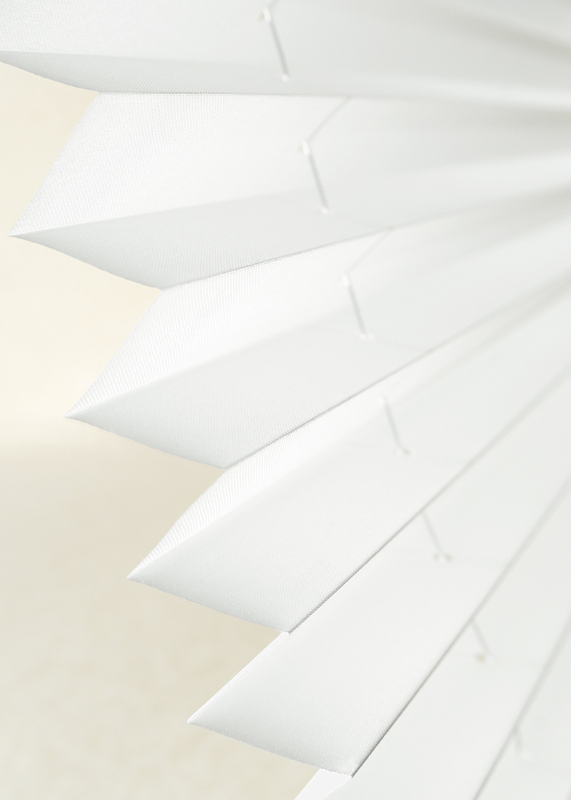  Our extensive selection includes our highly energy efficient honeycomb/cellular shades (now with cordless lift), our elegant Roman soft shades (now with cordless lift), and our uniquely textured woven wood natural shades (also with cordless lift). 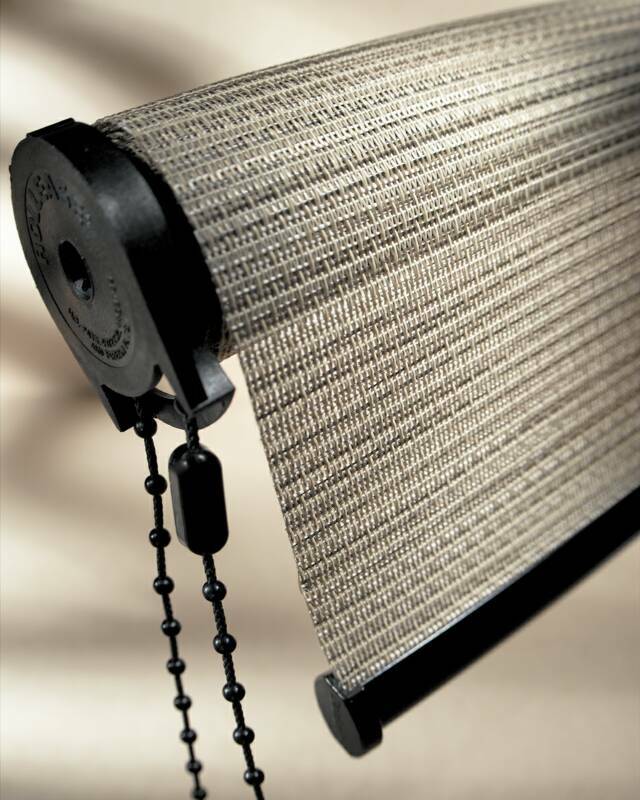 Ask us about cordless lift shades.